Joint Custody and Co-Parenting Lawyers - Cunha & Holcomb, P.C. +++++While divorce involves many issues, there is no doubt that the most important people in this process are the children. Minimizing emotional harm and the negative impact of the divorce is almost always the most important priority that our clients identify. 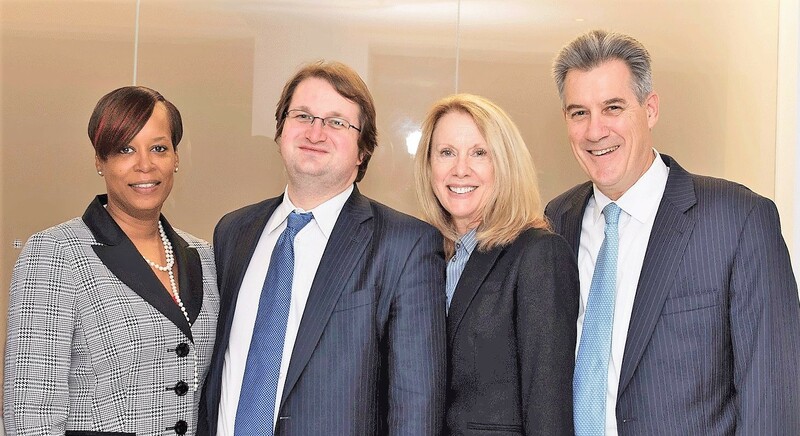 When you work with the Boston joint custody and co-parenting lawyers at Cunha & Holcomb, you will be represented by a team with a long-standing reputation for providing quality legal counsel for family law matters, including divorce, child custody and visitation. +++++Co-parenting is a term that is used in the courts to describe a parenting approach often taken after a divorce. A fair co-parenting plan involves sharing of holiday and school schedules, as well as schedules surrounding a child’s extracurricular activities. Today, in many families, both parents work. In such situations, and even in ones in which one parent does not work, it may be in the children’s best interests for both parents to share co-parenting responsibilities and to remain actively involved in their children’s lives. While this still may involve physical and legal custody determination, co-parenting embraces the idea of joint custody. +++++All parents want the best for their children, and so it is not uncommon that our clients come to us with many questions. The approach that we take is one that is proactive and assertive. Attorney Helen Holcomb has more than 25 years of experience advocating for parents in family law matters. As a seasoned trial lawyer and negotiator, she has the skills necessary to tackle even the most complex legal disputes. She and our Boston attorneys for co-parenting in divorce are sensitive to the emotional issues that are often involved in family law matters and take a compassionate approach to working with her clients. +++++As a parent with questions, we encourage you to reach out to our team to discuss the legal nature of your case. Please contact our Boston joint custody and co-parenting lawyers at 617-523-4300 to schedule an initial consultation. One of our attorneys is a native bilingual speaker in Spanish and English, and another is fluent in French.